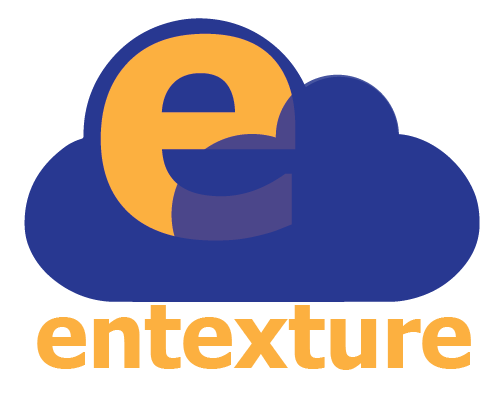 Entexture offers two types of services. One for enterprise clients and one for small business. Each comes with their own set of unique challenges. Enterprise services are tailored to larger organizations that require proven and trusted technological expertise. Wesley E. Warren, our technical lead has over 20 years of experience in network business application development, software automation and system architecture and design. From CEO of a prominent web application firm in Atlanta, and recently the CTO and Director of Engineering of a cloud-based SaaS company based in San Francisco. You can be sure our team has the experience and knowledge to deliver the enterprise solutions you need. Small businesses make up almost half of our countries GDP. As small business owners ourselves, we understand the challenges and risks of running a small business. Jessica Warren, our Creative Director has been helping small businesses succeed for almost two decades. As the art director and webmaster of Star 94 (Top 40 Radio Atlanta) and the former Creative Director of a prominent web development firm, she knows what works for small business.